BLOGMAS DAY 21 // ZAINI HATS! 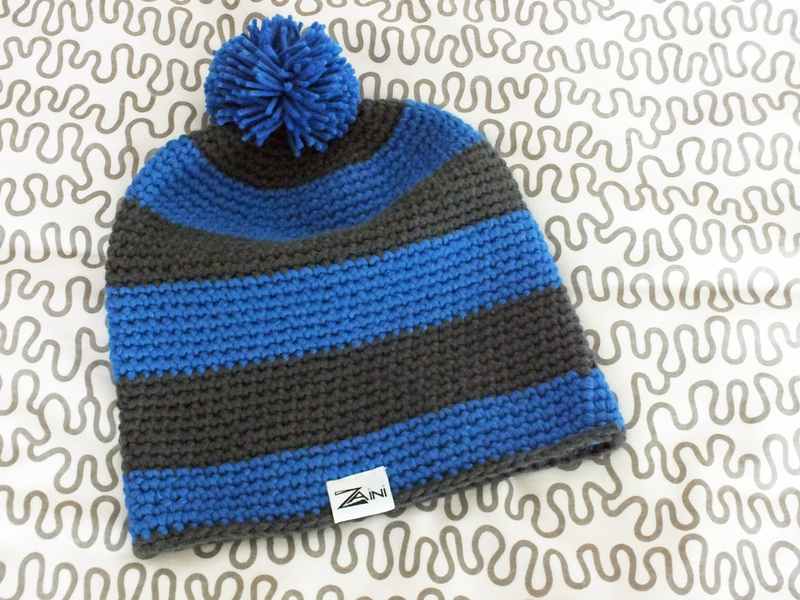 Zaini sell the most comfortable, colourful and stylish beanie hats! They also sell knit headbands and neck warmers! I love mine so much and it keeps me warm during this cold weather, It's perfect for this time of the year in England, for the next couple of months all I will want is my hat, gloves, scarves and coat! The coat I am wearing is from Zara, and my scarf is from Primark (also super comfy!) I love feeling cosy. What do you think of the hats? 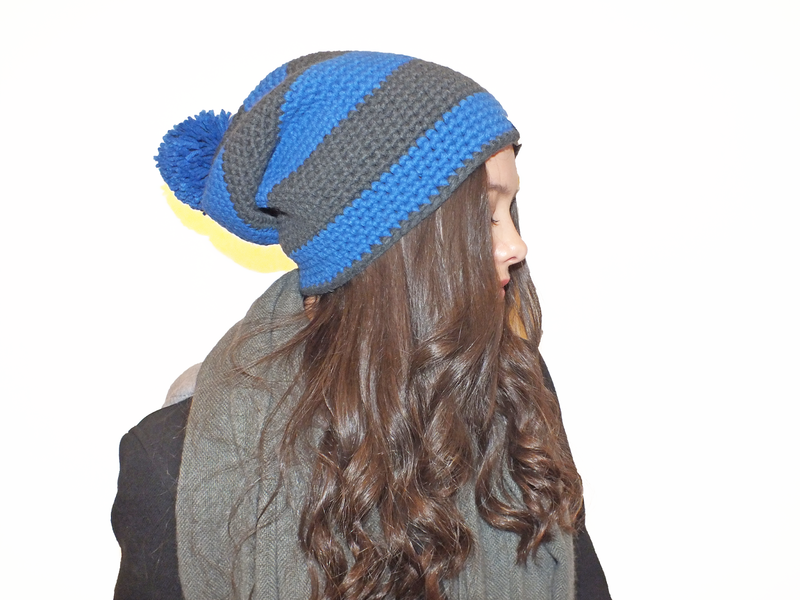 I love hats, and this one is no exception, you look so cool and cosy!